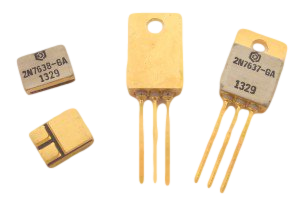 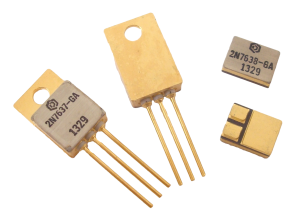 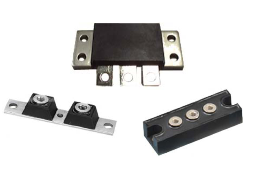 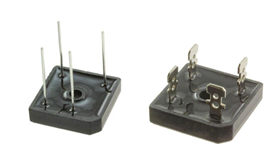 As a Genesic Semiconductor distributor, NAC offers leading edge silicon carbide rectifiers, diodes, junction transistors, thyristors including bare die, helping you to achieve Energy Efficiency through Innovation. 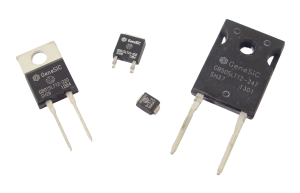 GeneSiC is the provider of choice for Silicon Carbide and Silicon based high power semiconductor products. 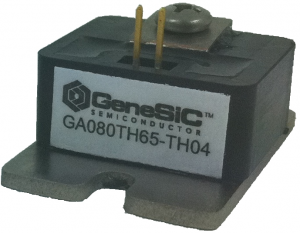 GeneSiC capitalizes on its expertise in device design, fabrication and testing to develop the best possible SiC devices for its customers. 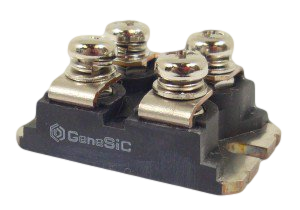 GeneSiC's highly innovative and experienced engineers enable them to exceed the performance and price point of their competition. 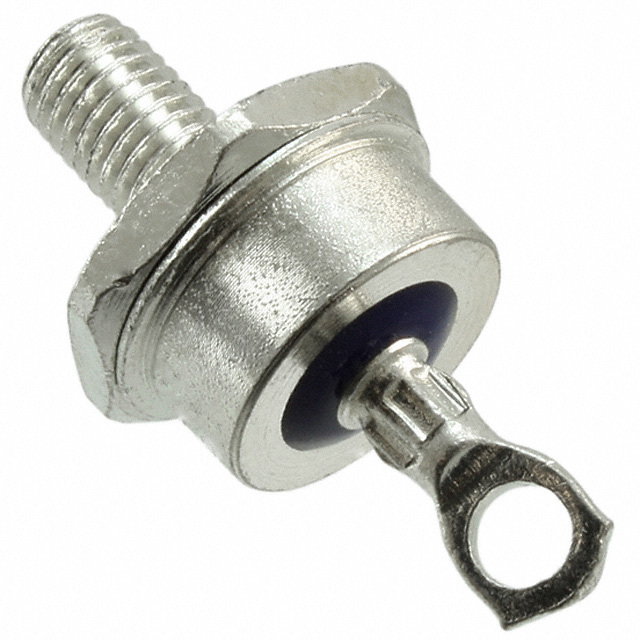 Target markets include: Aerospace, Alternative Energy, Commercial, Industrial and Military. 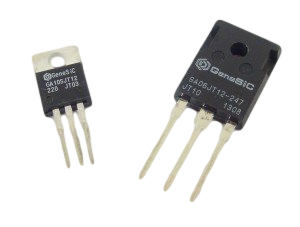 Through our customer driven approach and technical leadership, you can be sure that GeneSiC will meet and exceed your power semiconductor needs.